Well, we are enjoying Andoird 9 “Pie” from last five to siz months. Now its time for a new one that is the successor Android 10 or Q. 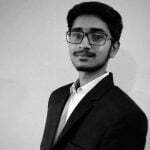 In this article we are going to tell some of the best features about android q which Google is working with for basically us. 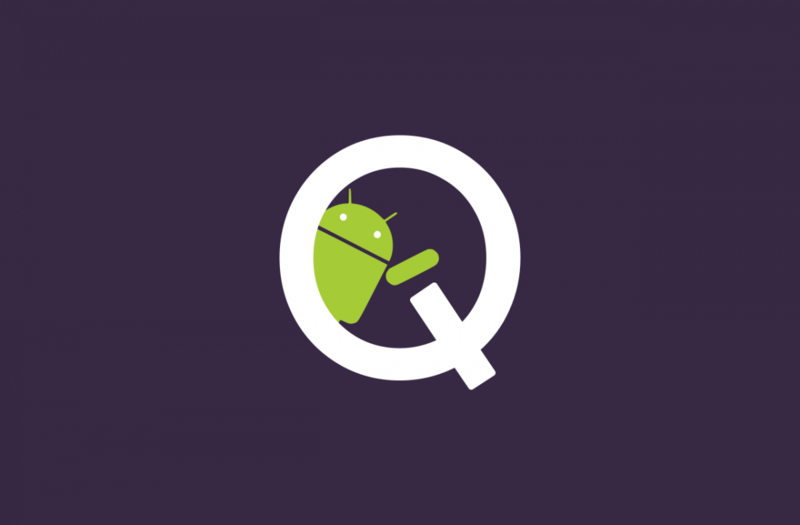 We have officially received the first-ever leak for the upcoming Android ‘Q’. 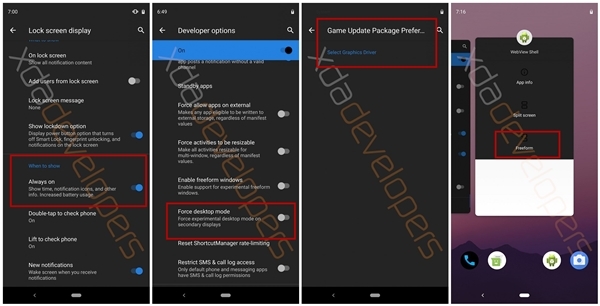 Spotted by XDAdevelopers and tested on a Google Pixel 3 XL, it missing a lot of features, however, this is an early build which gives a window for further enhancements and improvements in the upcoming OS. They were able to find a couple of new additions to the latest version of Android, which can be found in the following video uploaded on their YouTube Channel. To enable dark mode in Android Q, you can find the toggle under Settings > Display. The dark mode isn’t a pure black for AMOLED screens—it’s more of a dark gray—but it’s enough to make a difference. 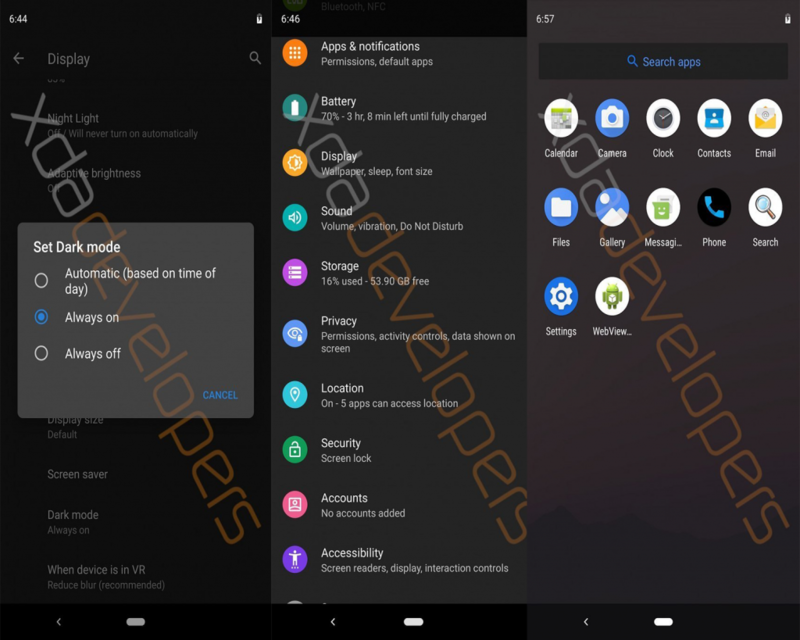 XDA also reports that, if enabled, the dark mode also applies to third-party applications that use the flag, including Google’s own. 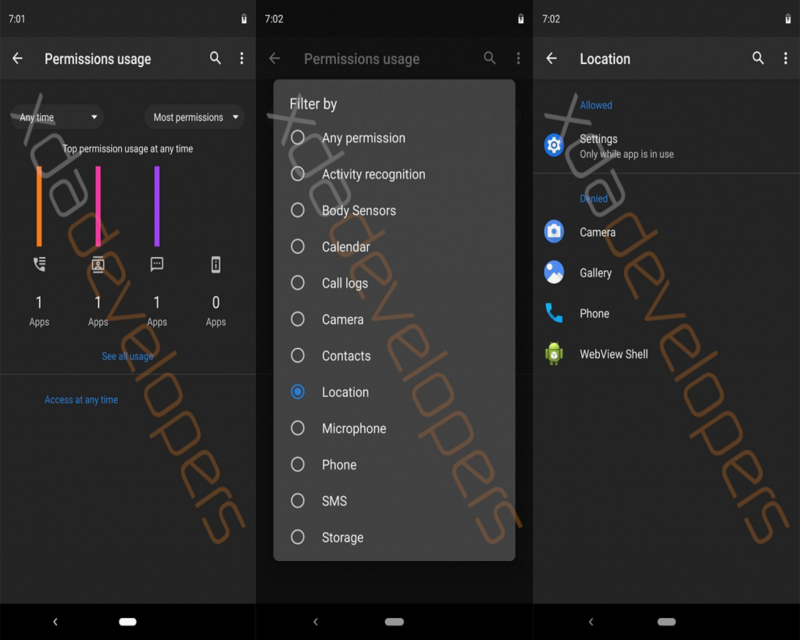 Permissions have been rethought completely in Android Q. The permissions page gets a design revamp. Even the dialogue box asking for permissions also gets a UI redesign. It further optimizes permissions configuration and management. It includes a graphical presentation and management interface. There is an overhaul of the permission page for each app. You can now directly see which apps are allowed to use a particular feature from the permission page. Desktop modes have been highlights of several flagships from Samsung and Huawei. A new developer option “force desktop mode ” has been spotted. Not a lot is known about this new mode, but its description states “force experimental desktop mode on secondary displays.” We think we are looking at Google’s take on desktop mode. Google will probably use type c converters to avoid segregation. The Android Q system also comes with some new features such as “force desktop mode” which could be similar to Samsung DeX?. It also comes with “Game Update Package Preferences” which asks you to select a graphics driver and more. Other smaller features include a built-in screen recorder (about time), a minimal wallpaper for the Always-on display, accessibility additions like time to take action and time to read, a new “Sensors off” quick-settings tile that disables phone radios, and improvements to the built-in Files app.